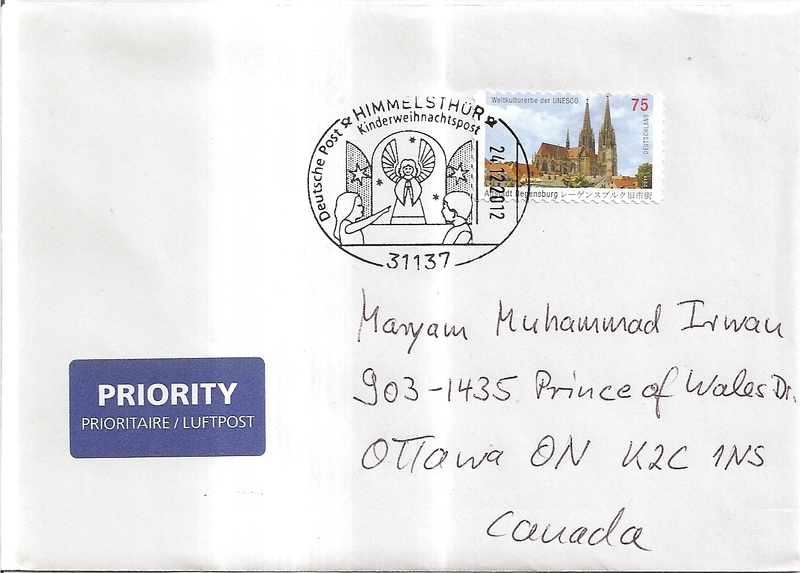 A cover from Germany, sent by Igor Adolph. On the cover, Igor used the Regensburg UNESCO stamp. 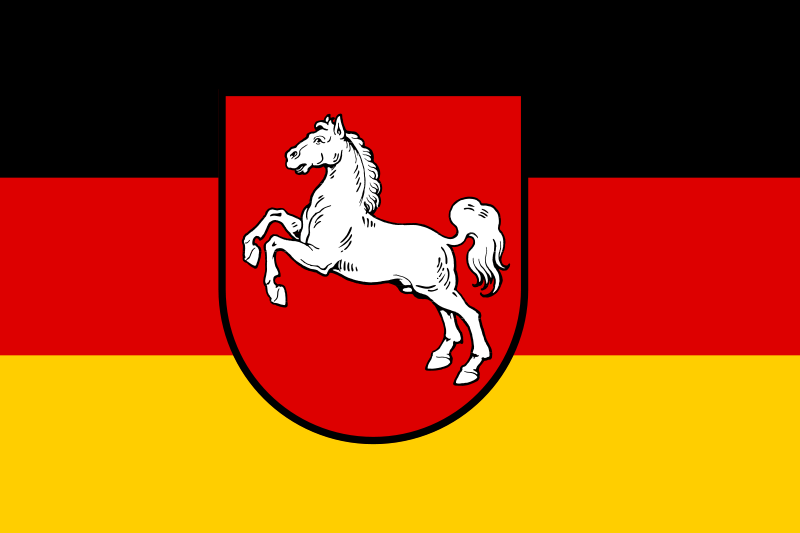 Special children Christmas cancel was applied with date 24 December 2012 and location Himmelsthür. 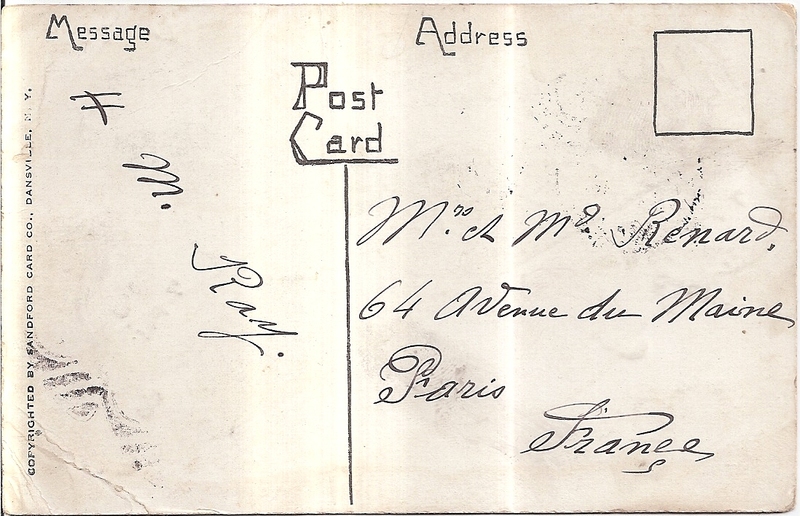 Inside the cover, Igor sent me an old Christmas postcard that was originally posted from Cambridge, Massachusetts to Paris. 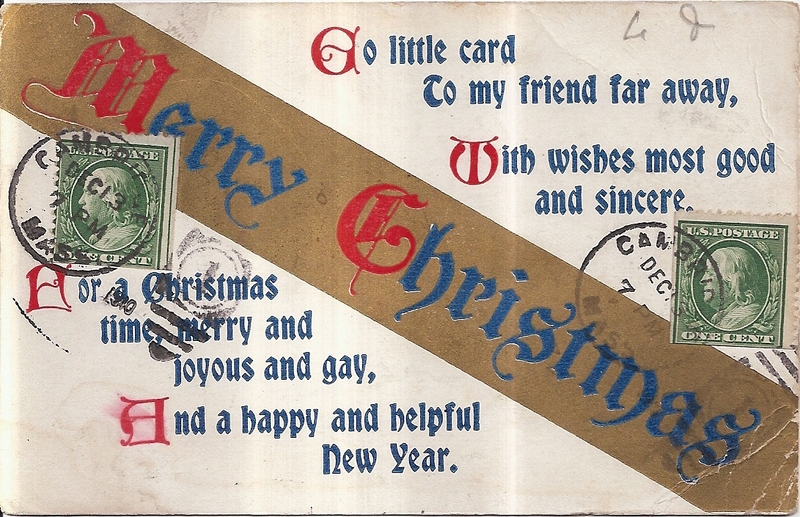 Two one cent stamps were affixed on the front of the postcard, the postmark date is 13 December. This is the back of the postcard. Thank you very much Igor for such a special gift! A postcard from Massachusetts, USA, sent by postcrosser Cyd through official postcrossing. 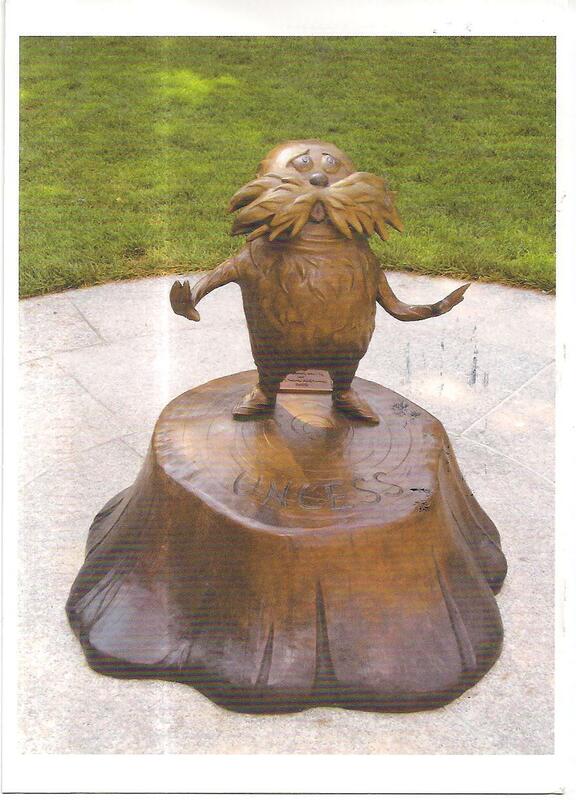 The postcard shows a picture of an art sculpture named “The Lorax” by Lark Grey Dimond-Cates at Dr. Seuss National Memorial Sculpture Garden in Springfield, Massachusetts. 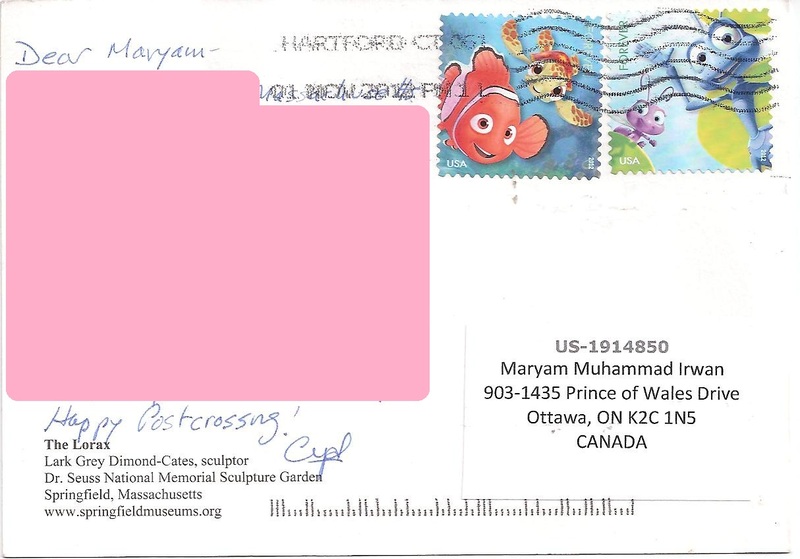 At the back, Cyd affixed two beautiful cartoon stamps: one is from Finding Nemo and the other is from A Bug’s Life. Thanks a lot Cyd! A postcard from Cape Cod, Massachusetts, USA, sent by postcrosser Evans Crew for Canada-USA tag in postcrossing forum. 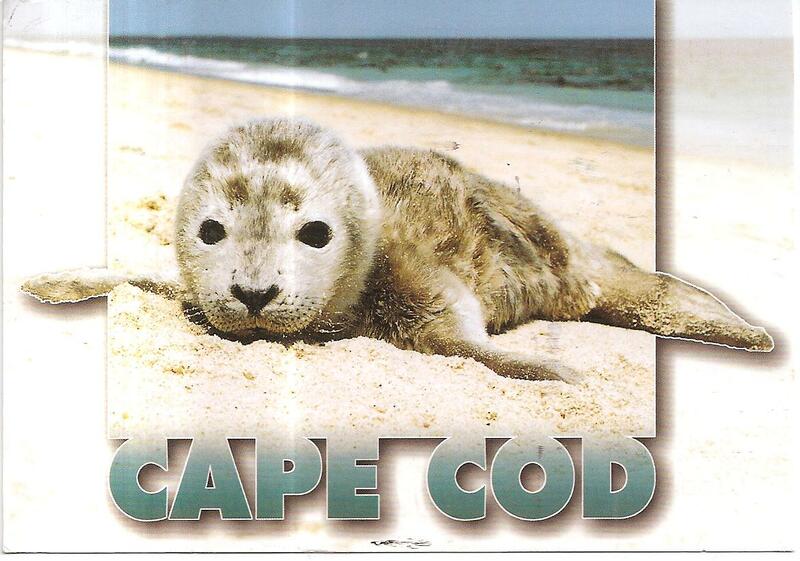 The postcard shows a cute seal pup on Cape Cod coast. 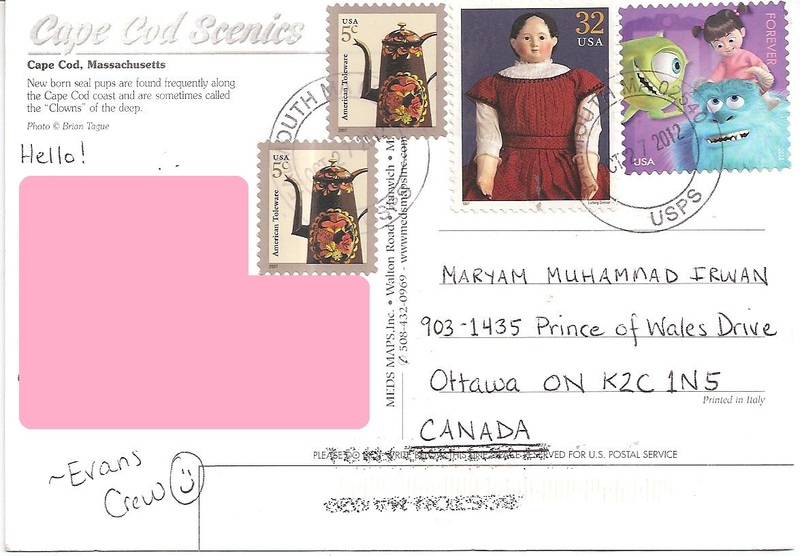 At the back, Evans affixed one forever stamp that depicts characters from Pixar’s Monsters Inc., one 32c stamp and two definitive 5c stamps. 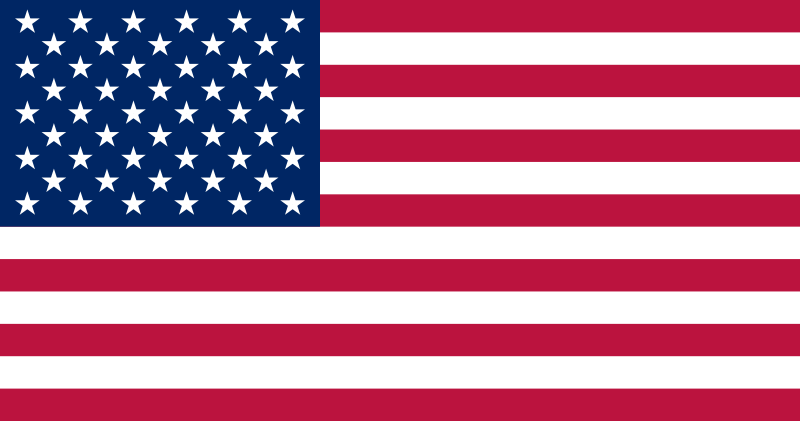 The postmark date is 27 October 2012 and the location is Falmouth MA. Thanks a lot Evans Crew! 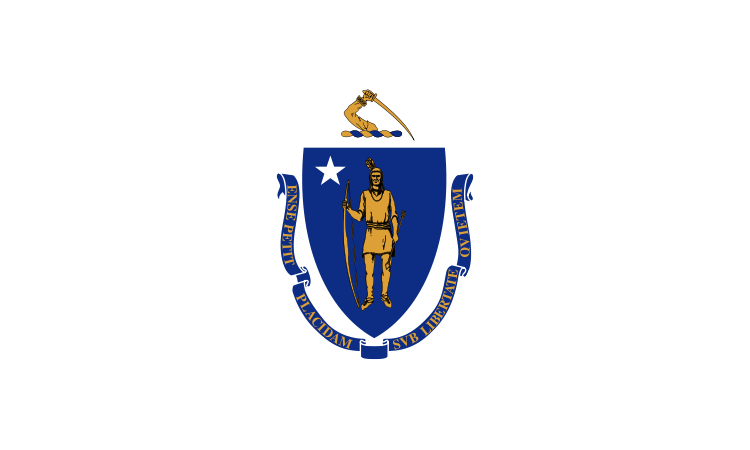 Today I received a postcard from Massachusetts, U.S.A. sent by postcrosser Jenna. 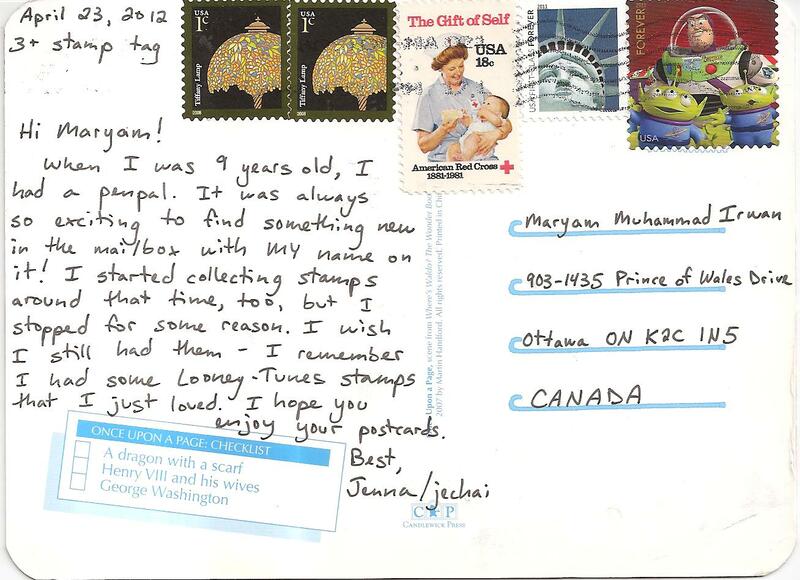 Jenna sent me the postcard since she tagged me in the 3+ stamps thread. 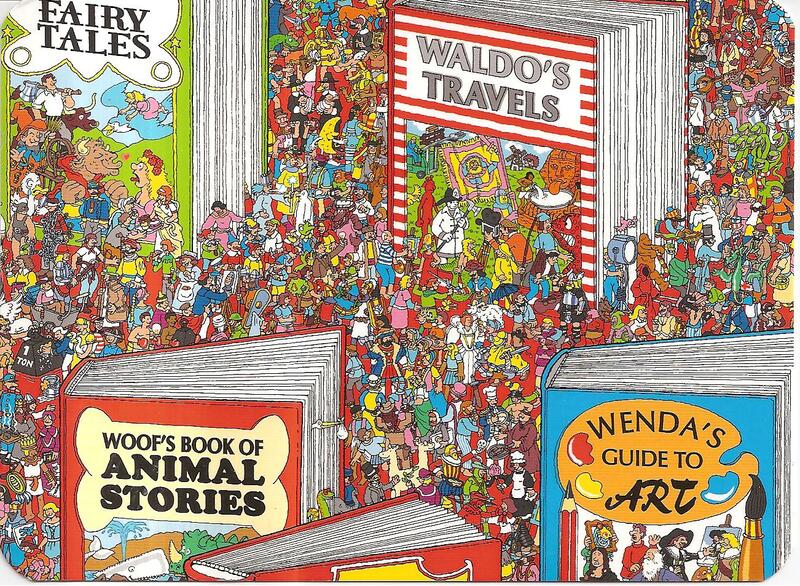 Aha, it’s a postcard from Where’s Waldo series! Can you spot the three items mentioned at the back of the postcard? This is the back of the postcard. Jenna affixed five stamps. Two Forever stamps – one Toy Story stamp and one Statue of Liberty stamp; one 18 cent stamp for American Red Cross and two 1 cent stamps. Thank you very much Jenna!